We at Cars Wanted NewCastle purchase all types of vehicles up to $8,999 instant cash from any make or model and condition. Your search ends with Cars Wanted Newcastle. 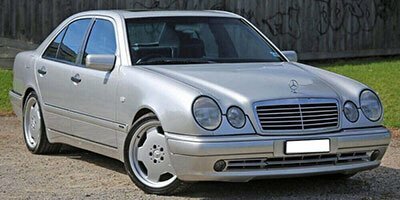 We operate in Newcastle regions and offer exceptional cash for cars removal service for any types of vehicles. Provide details of the car to our team and we will offer you top cash. We buy any type of cars, truck, van, ute, 4×4, SUV and much more. We are Newcastle’s No.1 Car Buyer offering exceptional cash for cars removal service and our prices are unbeatable and genuine. When selling your car to Cars Wanted we offer free car removal so You don’t have to come to us WE COME TO YOU & Buy your car. At Cars Wanted Newcastle we guarantee top cash for your car as we are specialized in buying all type of vehicle regardless of the make. Our price mainly depends on the make and model of your car through that information we make an offer. 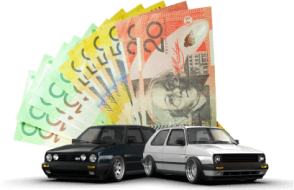 We provide our cash for cars service throughout Newcastle regions and still expanding to cover Sydney areas. 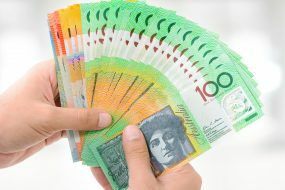 Some companies only offer free removal of cars but at Cars Wanted NewCastle you get cash up to $8999 on the spot. Why not enjoy the benefit of getting cash and also free pick up. At Cars Wanted Newcastle we offer top cash for cars service including old, damaged, scrap and used vehicles much more. 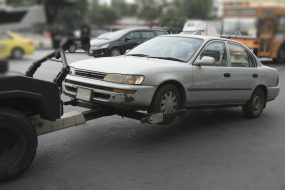 We play a major role in car removal industry as our service is reliable and hassle free. We make it possible by taking each and every call seriously. To ease the whole process, we also deal into completing the necessary paperwork for all car models no matter in which condition they are. We offer car removal Newcastle wide and buy from any brand including Toyota, Mazda, Lexus, Honda, Peugeot, Isuzu, Hino Holden and much more. Avail this opportunity and call us today. 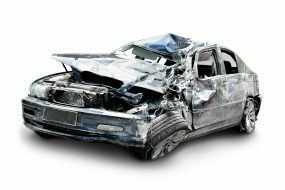 This is because its car removal services are fast and easy, and it offers you the highest payout for your unused vehicle. We take your vehicle away at no expense and you know that you are dealing with one of the most reputable and largest sellers of vehicles in Newcastle. We turn your car into cash today. In addition, we are environment friendly as well so do not harm the environment. With customer friendly services, we add new customer each day in our customers’ list. Remember this name “Cash for Junk Cars Newcastle”. Today it’s synonymous with fast and smart junk car removal in Newcastle. Ever since Cars Wanted Newcastle began operations in Newcastle it took no time to emerge into market leader in scrap cars business. A trusted name in this area to deal into scrap cars we offer high cash value. Worried about burned or rusted SUV, car, truck or van? Cars Wanted Newcastle will buy any of them immediately no matter what make, year or model it is. Getting rid of your scrap car taking up space is easy and hassle free when choosing us. We are proud of our team for providing a reliable service for Newcastle car sellers. We take pride in providing quality service to Newcastle car sellers and our main priority is customer satisfaction. Cars Wanted Newcastle is glad to offer top cash rate for old, used, new, damaged, scrap cars truck 4x4 SUV and much more. Selling your car to Cars wanted Newcastle is fairly easy in just 3 easy steps you can turn your old car into instant cash up to $8999. Step 1: Give us a call on:0444 554 410 or "submit online" enquiry to get your free Quote. Step 2: Once you receive our quote you can either accept it or reject it. Step 3: When you accept our offer then we arrange for it be removed at a time convenient for you. Don't Worry the driver will take care of paperwork and payment during pick up. Are you looking for a friendly and convenient car buyer to sell your car for cash? Then give Cars Wanted Newcastle a call, We are Newcastle's best car buyer specialized in purchasing all types of cars, van, ute, truck for top cash up to $8999 and free pick up from your premises. Regardless of the car's brand or model we offer our maximum quote. 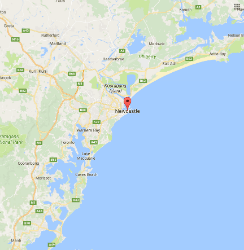 We buy cars from all over Newcastle regions including Hunter Region, Maitland, Cessnock, Central Coast and much more. Helped clean all the unwanted cars from my garage My garage was getting cluttered with the scrap I used for my mechanic business until I called Cash Wanted Newcastle. They came to me, gave me a decent price for all the scrap and took them away fast and easy. Thank you team, for a great service! 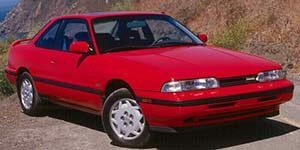 Awesome deal for my old car. Couldn’t be better! Showed up on time and gave me the price that was quoted to me, on the spot! Couldn’t have gotten a better price for my old car like this anywhere else. Would highly recommend Cars Wanted Newcastle to all my friends in Newcastle!